When you place the same order every few weeks it could take time finding your products on the website every time you wish to order. 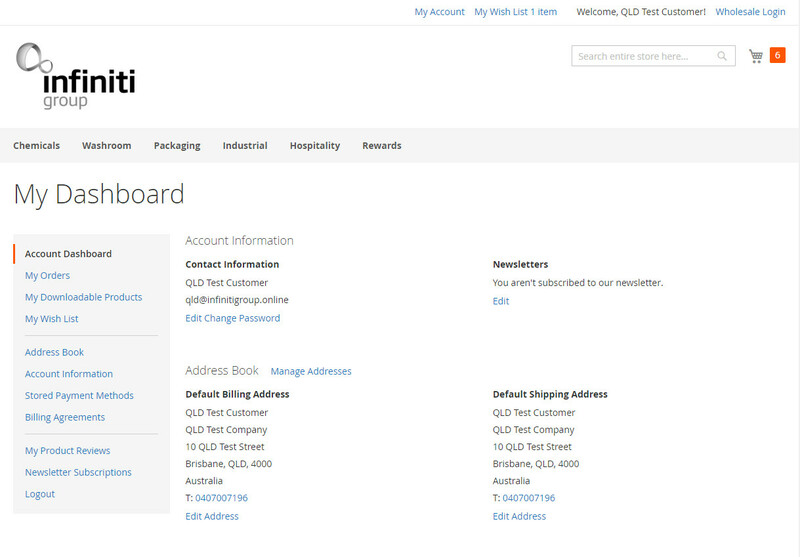 In the My Dashboard (AKA My Account) section you can view previous orders and simply reorder the same again. 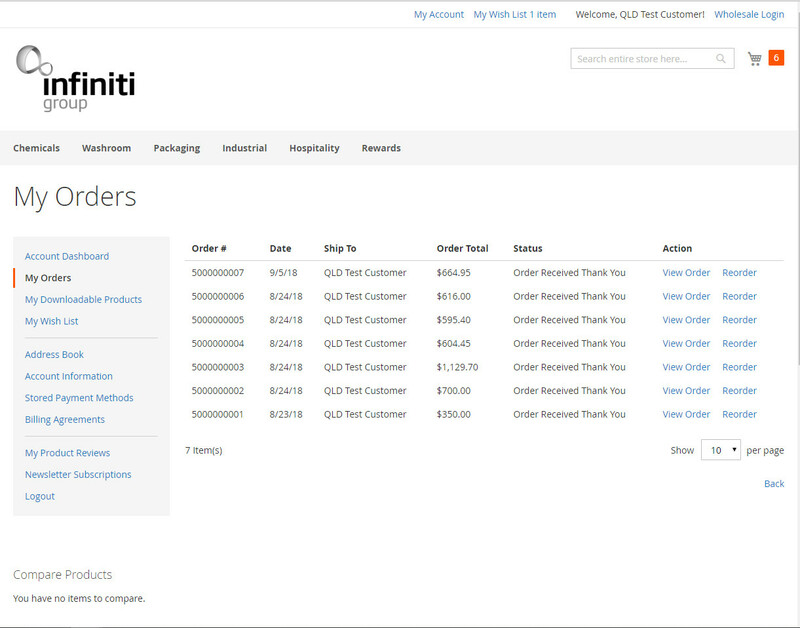 Click on My Orders in the navigation panel on the left hand side. Here you browse through the previous orders you have placed and press the reorder button if you would like to order the same again. The ReOrder button adds the same products to your shopping cart for checkout. Press the Orange cart symbol to see what has been added.